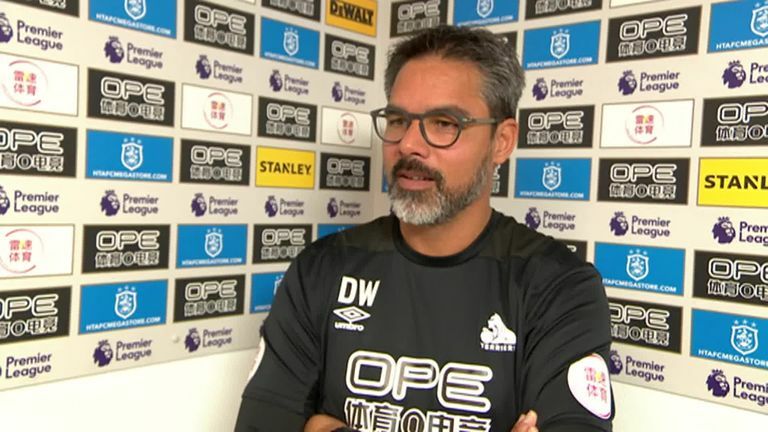 David Wagner felt Huddersfield deserved more after Wilfried Zaha's goal condemned them to a 1-0 home defeat to Crystal Palace. Huddersfield enjoyed 58 per cent possession and had more than double the attempts of goal (15) than Palace (7) but ended up with nothing from the game. Consequently, they remain without a win in the Premier League this season but Wagner is confident the points and goals will start to come if they maintain that level of performance in the coming weeks. Speaking post-match, he said: "The performance was good but sometimes you don't get what you deserve. I think for sure this was our best performance of the season. "The players created so many good opportunities, more than we've done in the first five games combined.We dominated and controlled the game but we didn't use our opportunities, we were unlucky for sure as well in a lot of situations. "We have to make clear performance wise what the players have done is very, very good but results wise it is frustrating. But we'll take it on the chin and go forward and we know if we perform like we've done today we will get our points and we will get our goals. We were very unlucky." Huddersfield created some good opportunities from wide positions with Steve Mounie, in particular, guilty of passing up one or two good chances from crosses into the box, while Aaron Mooy also struck the post with a volley. 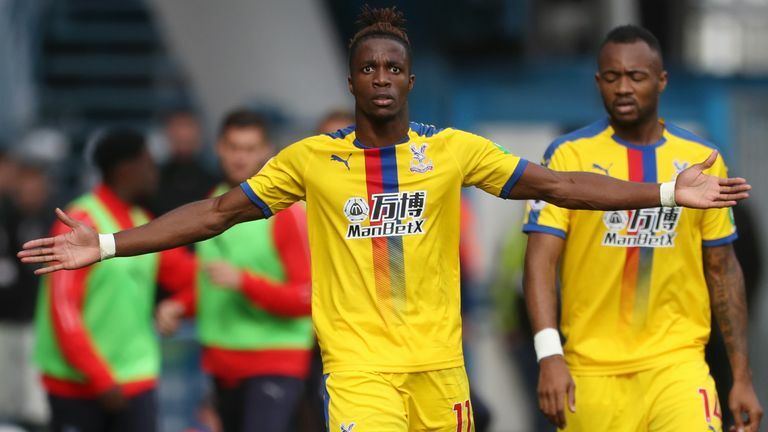 They were undone by an excellent individual effort from Zaha and although Wagner was disappointed with how his side defended in that instance, he felt they did well to limit Crystal Palace's chances. "Apart from the last minutes when we gave some counter-attacks away I think we controlled it defensively as well and limited them," he said. "They had one magical moment from Wilf Zaha but we should've defended better, we've seen goals like this from him before so I'm very disappointed with that situation, it was easy to avoid," he said. "We are long enough in this business to know that sometimes you don't get what you deserve, this was the case today. This is exactly what we have to build on. In the last three games we've been solid, we have created things, the result isn't good or what we deserved but we will have the opportunity to make it better."